The Pillar square marine grade stainless steel IP65 walkover light is a quality recessed ground light constructed from 316 stainless steel with a thick glass diffuser. 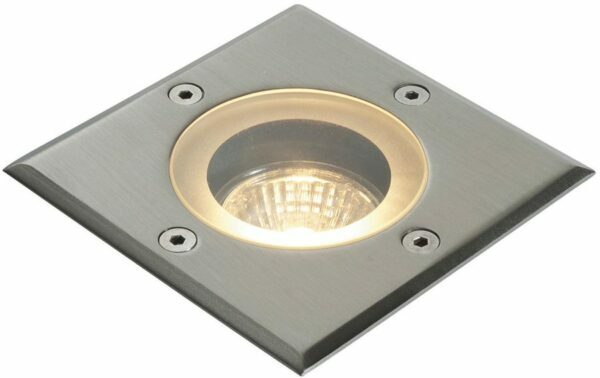 A robust recessed ground light built to last and suitable for walkover applications. Supplied with in-ground housing.